Spring and summer are headed our way. While that may mean fun in the sun and a great reason to boost those mood-elevating vitamin D levels, it can also be a time for heartache. Heartache because soup season is over. Or is it? 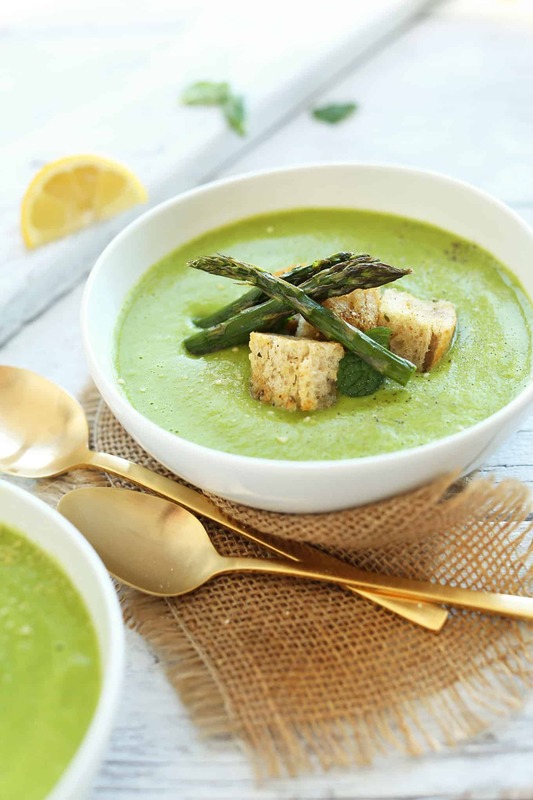 We’ve rounded up some spring seasonal vegan soup recipes that use spring veggies and herbs to create a lighter taste that works great in the warmer months. 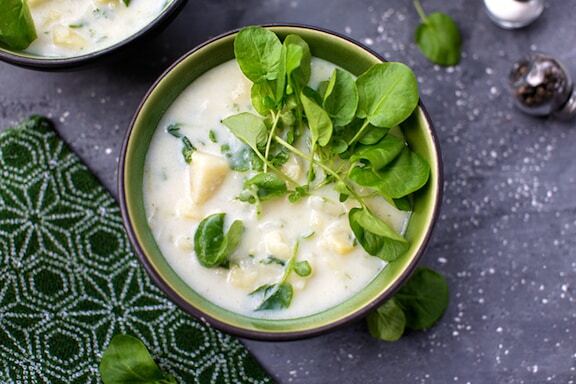 Check out these spring vegan soup recipes to change up your soup game and continuing making this lovely, versatile dish. Add a punch of protein to your soup with a half-cup of quinoa. 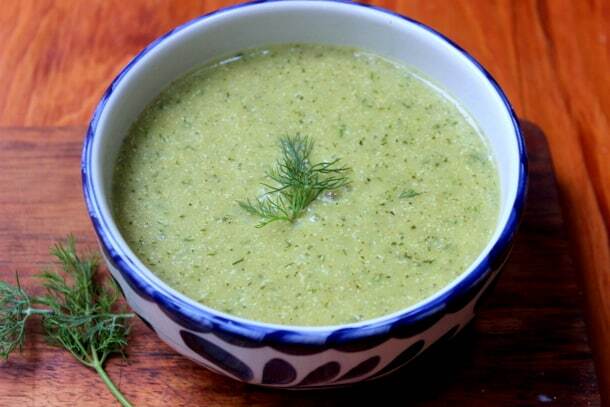 The light taste of zucchini makes this a perfect soup for the warmer months. This recipe calls for either vegetable or chicken broth, but use veggie broth to keep it vegan. Another favorite spring veggie is peas. So why not make a delicious pea soup? Almond milk and veggie stock keep it vegan. Croutons and asparagus served on top add some nice presentation. 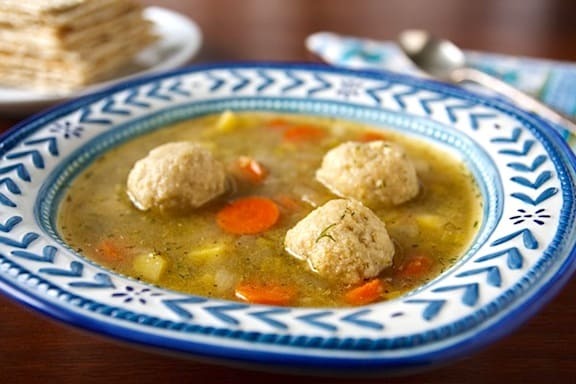 In addition to being a great excuse to use vegan matzo balls, this recipe is chock full of veggies. It calls for onions, potatoes, carrots, celery, cauliflower and the invigorating taste of dill. It has a vegetable broth as a base, keeping it vegan. If you love spicy dishes, you’ll want to give this recipe a try. Soaked cashews blended with veggie broth give that creamy consistency, while still keeping it vegan. Chopped serrano peppers add to the spicy flavor of the soup. Kale is a hearty vegetable that grows great in colder months, so why not make a spring soup out of it? Rice keeps this soup feeling hearty, also. This recipe packs plenty of flavor with ingredients like red onion, red chili flakes, garlic, black pepper, fresh dill and lemon. 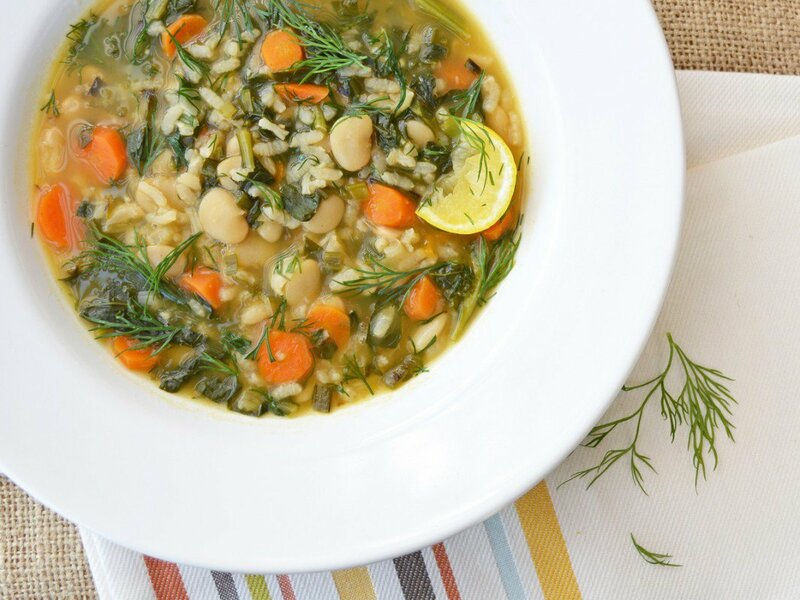 Can’t get enough of these spring vegan soup recipes? 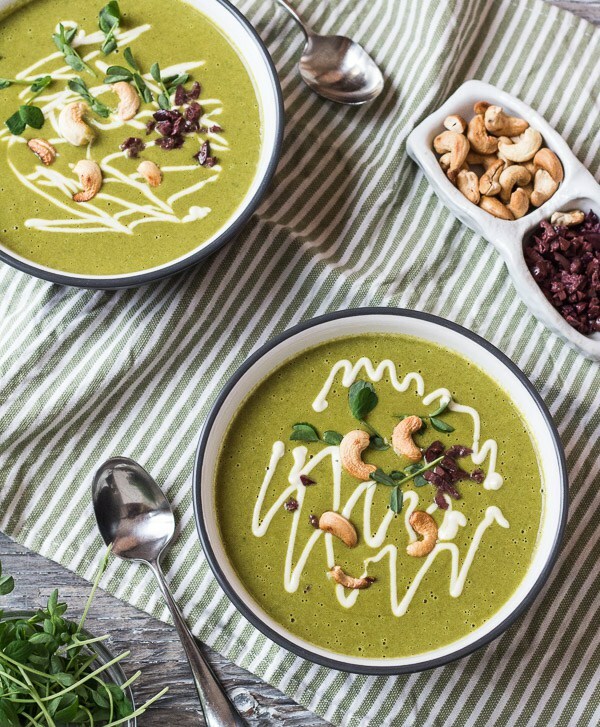 Here are a few more of our favorite vegan soup recipes of our very own. Enjoy and slurp on! No links for the recipes? Sorry, this will be fixed soon!